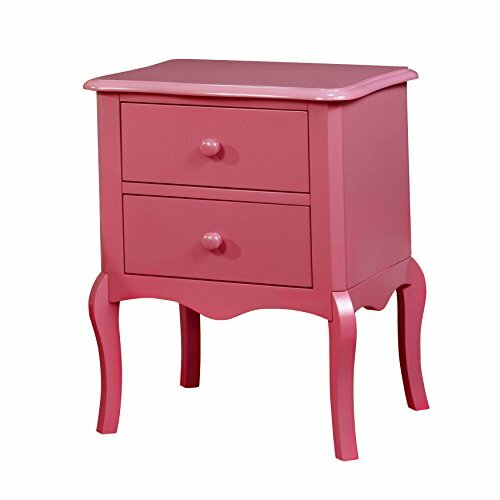 The Edna Nightstand features a stylish overhanging top and elegant cabriole legs. Its top surface provides ample room to quickly store items and decorate while its generous storage drawers with smooth round pull provide additional room to organize all your essentials. Create a classic style home with the Edna Nightstand by ionomers. If you have any questions about this product by HOMES: Inside + Out, contact us by completing and submitting the form below. If you are looking for a specif part number, please include it with your message.